Two men were overheard speaking of a bomb in Arabic while riding the Vienna metro. 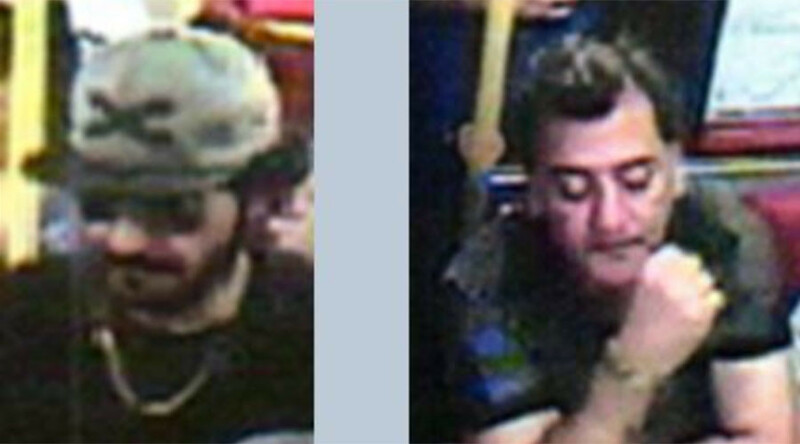 Police in the Austrian capital have launched a manhunt for the two, and have released photos of them from CCTV cameras. On July 17, one of the two men on the released images was overheard telling the other that he “had set the bomb timer for 5 minutes,” police said in a statement, citing witnesses. The man who spoke about the bomb was carrying a briefcase, the statement adds. Witnesses who overheard the conversation left the train the suspects were traveling in and immediately tipped off police. 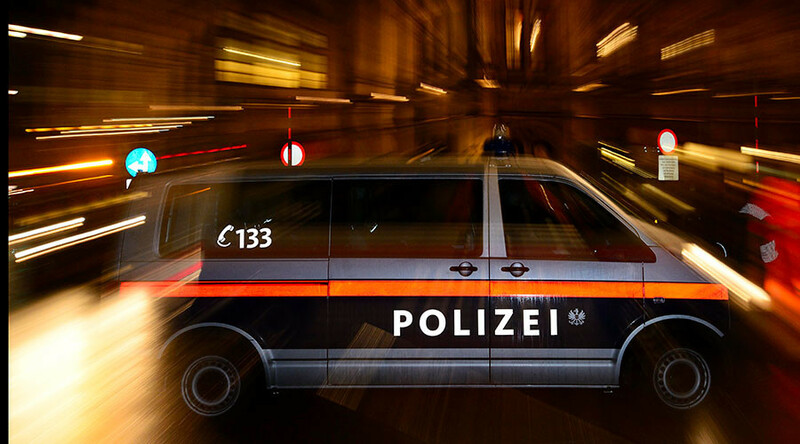 When the train in question was stopped at the Reumannplatz station in the center of Vienna, police found neither the suspects nor any suspicious objects inside. The station, however, was evacuated and cordoned off by police for about an hour and train services were temporarily suspended due to a “potential bomb threat,” the Austrian media reported. On Monday, police released the descriptions of both suspects as well as images taken by the CCTV cameras, which also circulated on Austrian media. One of the two men is between 30 and 35 years old, has black hair and a spade beard. He was wearing a baseball cap with an X-emblem and a black T-shirt as well as black trousers when the CCTV image was taken. The second suspect is between 50 and 55 years old, and has brown hair. He was wearing a grey-blue T-shirt and grey Bermuda shorts, police say. Both suspects were reportedly speaking Arabic and of Arab descent.